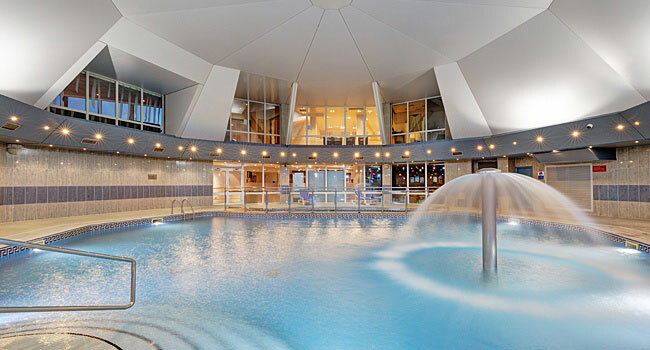 Alongside a world class golf resort, St Mellion also has a first rate leisure club. 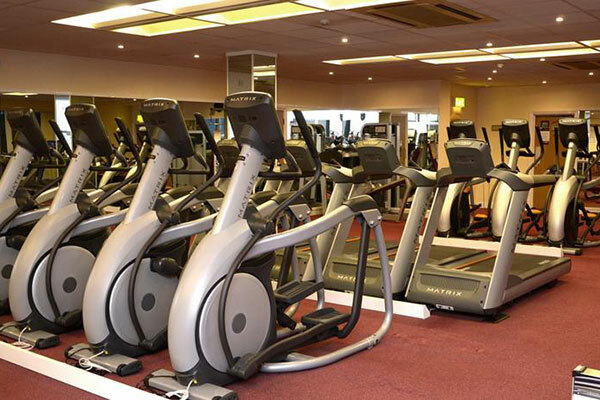 Brand new state of the art gym has superb views of the golf courses! There is a free-weights room and there are regular fitness classes too (free of charge). 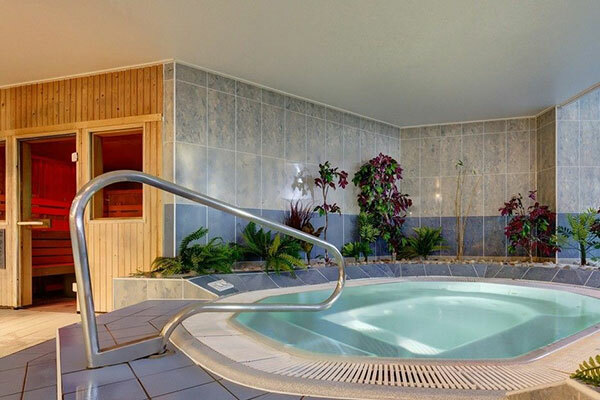 The Spa has a hot tub and sauna and provides a full range of beauty treatments (payable). 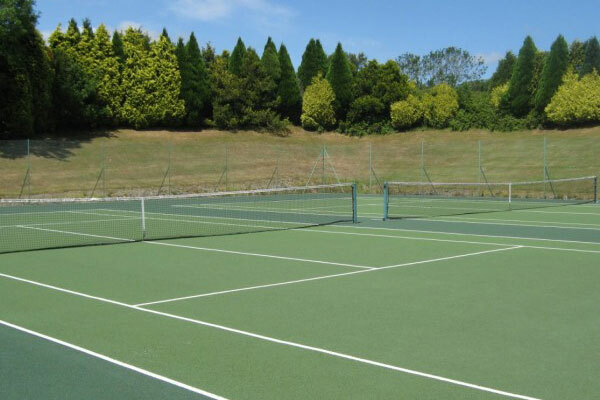 There are also tennis courts. 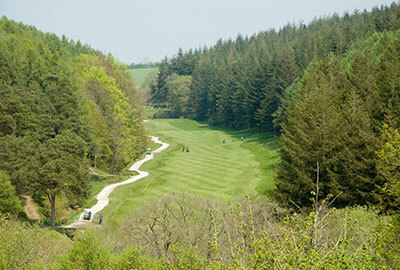 St Mellion's golf courses are among the finest in the UK. 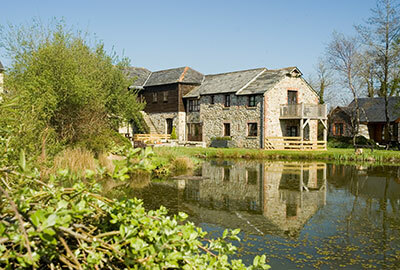 For more details visit our St Mellion Golf page. You can also sign in extra golfers at the exclusive members guest rate. 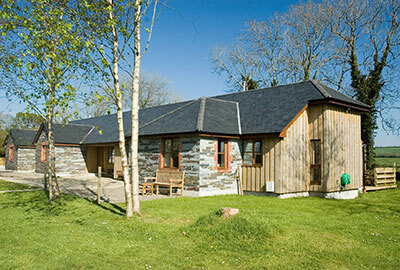 St Mellion's facilities are a 3 minute drive from the Oakridge Estate. 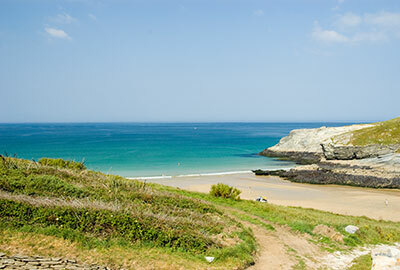 Please note that while every attempt is made to make sure that this information is current we cannot accept responsibility for changes in facilities & details provided by St Mellion Leisure Club.